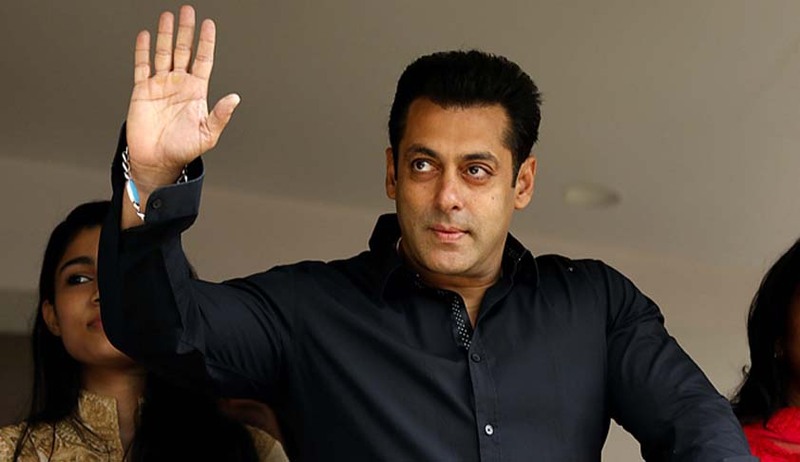 Bollywood actor Salman Khan was acquitted by the Jodhpur Chief Judicial Magistrate Court on Wednesday in an Arms Act case regarding an alleged deer hunt in 1998. The actor was accused of keeping an unlicenced weapon and using it for a deer hunt in 1998. He was also charged under the Arms Act, as part of several cases linked to the poaching of blackbuck. He has been acquitted in the Arms Act case by getting the ‘benefit of doubt” after the prosecution failed to provide conclusive evidence. Earlier, he was acquitted by the Rajasthan High Court in Chinkara poaching case by allowing his criminal revision petition. The Rajasthan Government had appealed the Supreme Court against this order. Last year, the Bombay High Court had set aside a trial court verdict, which had sentenced him for five-year imprisonment in the 2002 hit and run case. The appeal preferred by the state is pending in the Supreme Court.